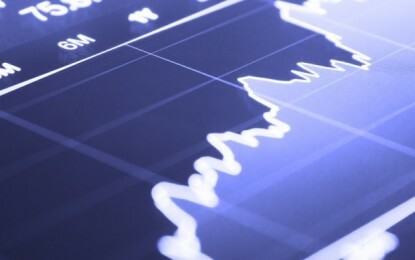 Japanese brokerage Nomura expects to see a higher rate of expansion in gross gaming revenue (GGR) for Bloomberry Resorts Corp for the period 2018 to 2020. The institution anticipates a compound annual growth rate for GGR of 14.9 percent versus earlier growth rates of 10.3 percent. Nomura also expected “better margins driven by a higher mass segment contribution of 32 percent versus 24 percent” previously, it said in a Thursday note. In November, the Philippine-based casino operator said third-quarter profit had slipped 39 percent year-on-year, on upped costs, and disappointing VIP hold. 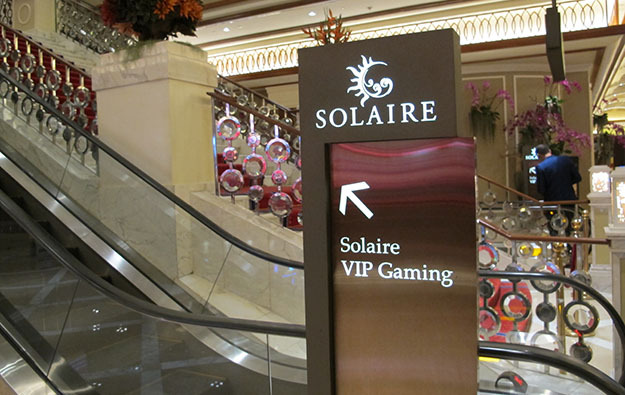 Bloomberry Resorts controls Solaire Resort and Casino (pictured) in the Philippine capital Manila; and the Jeju Sun Hotel and Casino in Jeju, South Korea. The latter has a foreigner-only gaming facility. In the first nine months of 2018, Bloomberry Resorts captured a 27 percent share of Philippine casino GGR according to data the institution quoted from the country’s regulator, the Philippine Amusement and Gaming Corp, known as Pagcor. GGR in the Philippines stood slightly above PHP158.36 billion (US$3 billion) in the first nine months of 2018, showed official data from Pagcor. Most of Bloomberry Resort’s Philippine VIP gambling business – and about a third of its mass-sector casino trade – is from Chinese and Korean players, noted Nomura. “Bloomberry management attributes approximately 80 percent of its Philippine VIP segment and approximately 30 percent of its mass segment to Chinese and Korean nationals, which should bode well given the Philippine’s nascent tourism industry,” said the memo from analyst Thomas Huang, referring to gaming revenue. On Tuesday, Andrea Domingo, head of Pagcor, said the national forecast for 2019 casino GGR was for 8.5-percent growth, to PHP217 billion. That would be another record for Philippine GGR, following on from the PHP200-billion all-time high last year. “With the Philippine average Chinese monthly arrivals exceeding 20-percent growth and Korean arrivals maintaining 120,000 per month, [gambling] volume growth should continue” in the national market, suggested Mr Huang. The brokerage also gave commentary on the Quezon City project in the Greater Manila area, which he referred to as “Site B”. In June last year, Bloomberry Resorts’ chairman and chief executive Enrique Razon had said work would start on that scheme during 2019.